The Toyark › Dragonball Z Toy News › S.H. 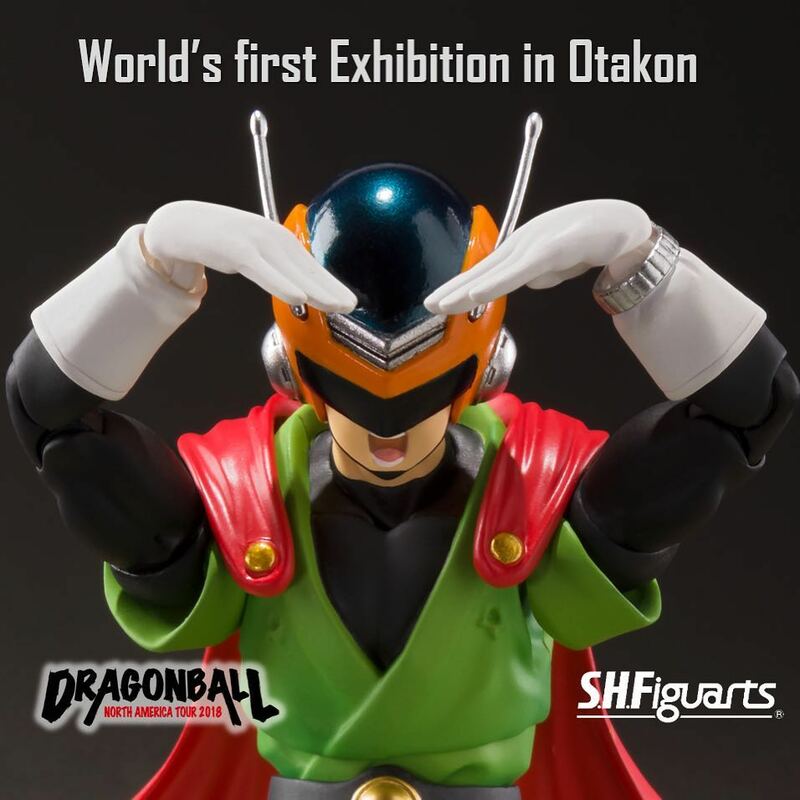 Figuarts Great Saiyaman Revealed! S.H. 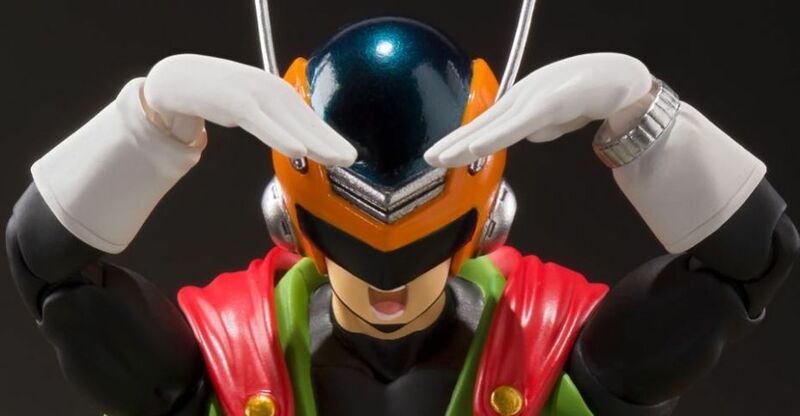 Figuarts Great Saiyaman Revealed! 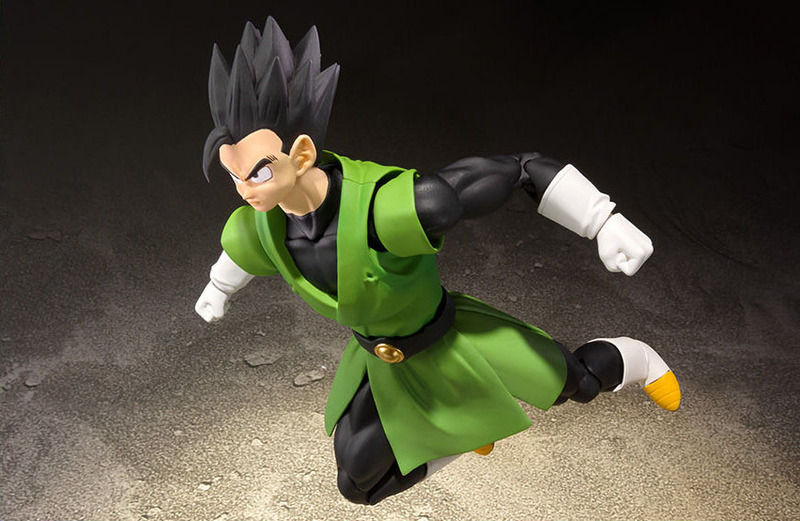 Good news for Dragonball Z fans today, Tamashii Nations have officially revealed the Great Saiyaman is getting a release! The alternate identity of Gohan at the start of the Buu Saga, Great Saiyaman will be saving the day everywhere (most likely) next year. He’s on display at the latest Dragonball Tour stop going on this weekend in Washington D.C. – Otakon. Stay tuned as more shots come in from around the web!